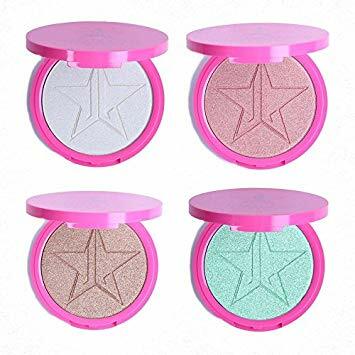 Today’s social media age has ushered in a lot of beauty influencers and self-proclaimed makeup gurus into the spotlight but only a few have as much longstanding power and impact as Jeffree Star. He is one of the “first” Internet celebrities who got his name out there through MySpace in the early 2000’s and in 2006, he has become the most followed personality in the platform. Fast forward to today, he’s considered as one of the most recognized makeup line creators and entrepreneurs. He also has a 10-million strong following on his YouTube channel where he does honest-to-goodness makeup reviews everyone can trust. 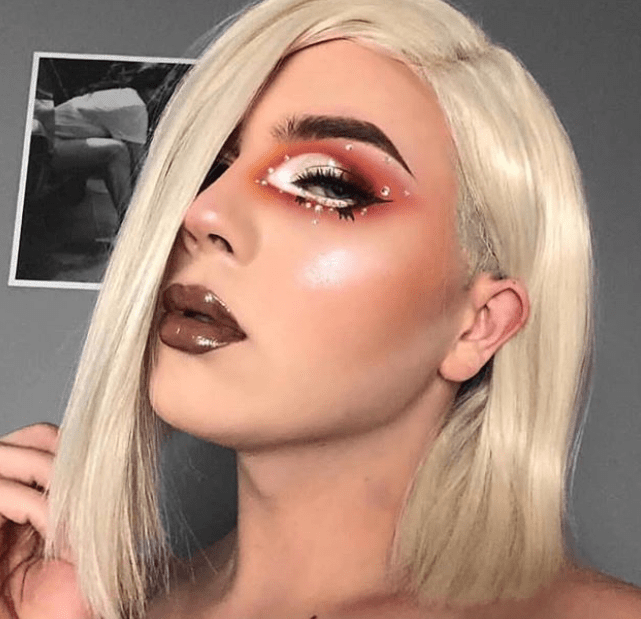 He’s revolutionary not just in the makeup concepts and pallettes that he creates, but also with his fearless personality that sends out a message to all that it’s okay to be who you really are. 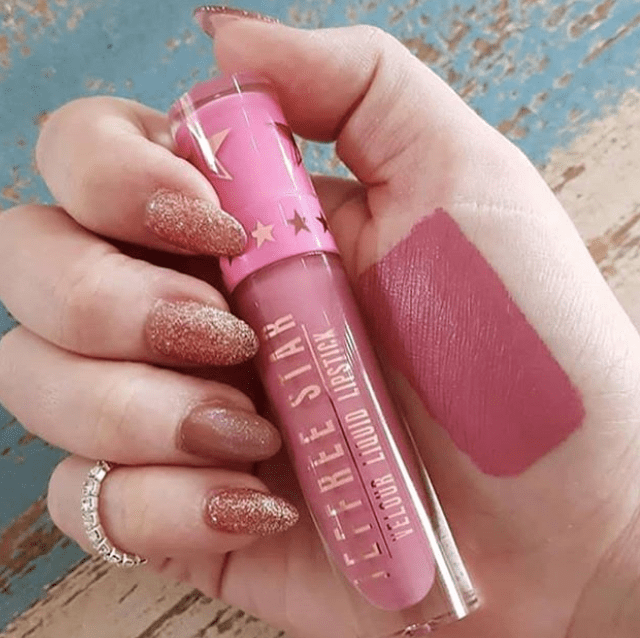 In a tweet, Jeffree announced that the Philippines is “officially #JeffreeStarApproved.” The makeup mogul also revealed that Filipino fans can expect to meet him in the Philippines next year. 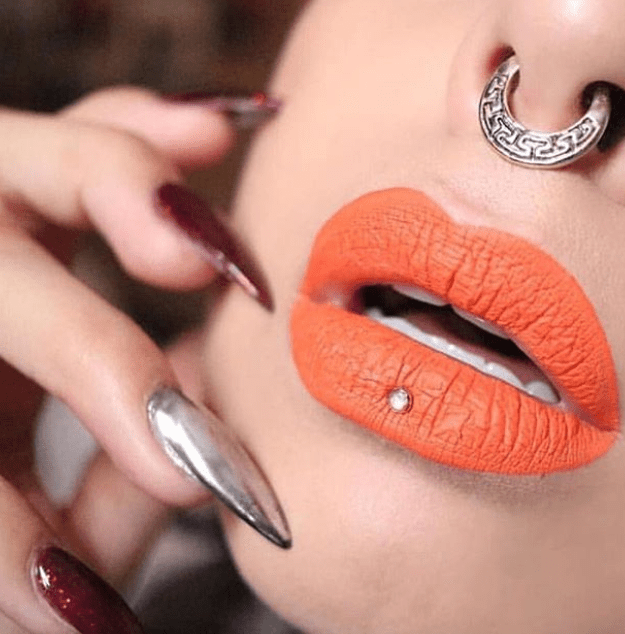 Here are some products you should hoard before they get sold out! 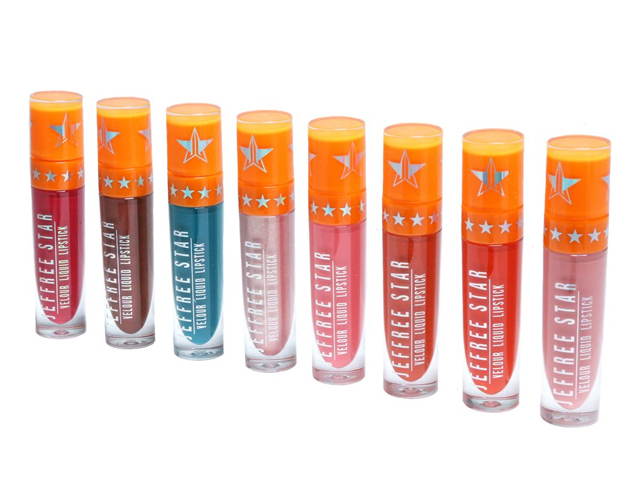 This lip collection comes in striking, bold, and highly pigmented shades. 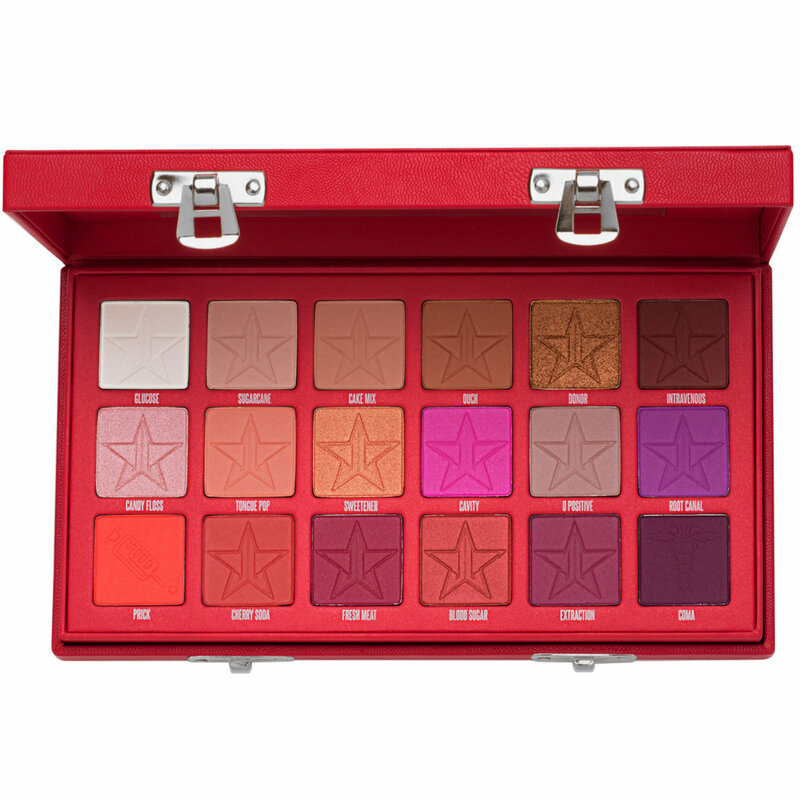 Stay tuned at https://www.instagram.com/jeffreestarcosmeticsph/ and check out www.freyja.com to buy online.